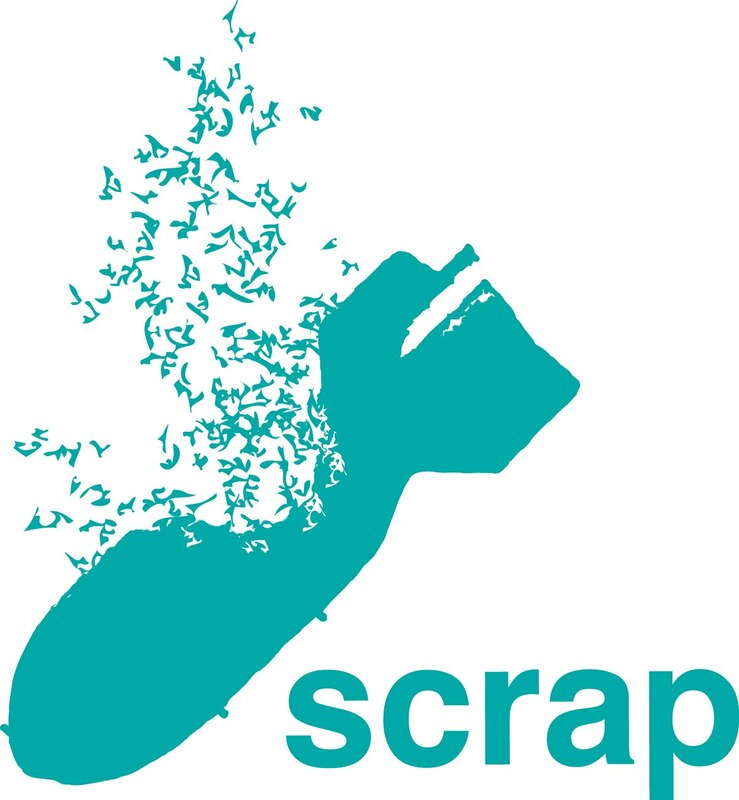 SCRAP is a holistic approach to global disarmament that proposes adopting an international legally binding agreement for general and complete disarmament. It draws on best practices of past agreements to expand the idea of what is possible in disarmament. SCRAP comes from the initiative of students, alumni and staff at the Centre for International Studies and Diplomacy (CISD) at SOAS, University of London, and is actively supported by a committee of academics and NGO officials with governmental experience. It has been funded by the Marmot Trust, Polden Puckham and Joseph Rowntree. SCRAP has working relationships with the Geneva Centre for Security Policy (GCSP), the Institute for Policy Studies and the International Peace Bureau amongst others. How can you become involved in SCRAP? 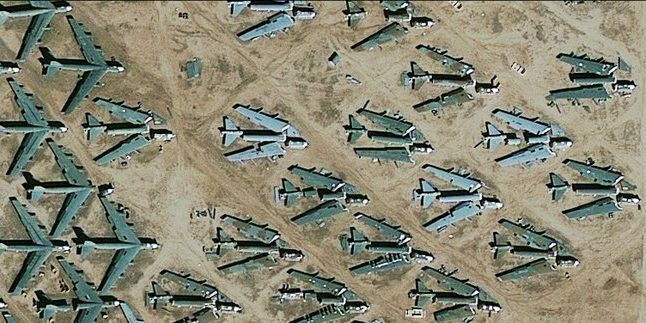 SCRAP proposes timetables and a draft treaty for consideration at the United Nations General Assembly, which takes place in September every year. Support our efforts to have SCRAP introduced at the UN General Assembly by sending a letter of support to your government. If you are a student organisation or individual interested in working for SCRAP, please send us an email at dp27@soas.ac.uk.